Covering a radius around the Hinckley & Nuneaton area. 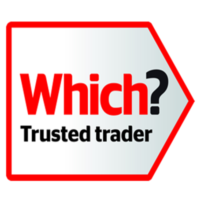 Our high-performance Aluminium Patio Doors are designed and manufactured in the UK, with extensive warranties. 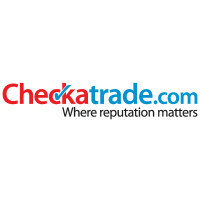 For help and advice, or to get your free quote, call and speak to a member of our team on 07594 634 125. Sliding Aluminium Patio Doors doors are often the better option for very large apertures, simply because they can carry more weight. They are also a space-saving solution for those who don’t want to lose space for folding doors to open, whether that’s indoors or out. Our high performance Aluminium Patio Doors are made to the highest specification, with exceptional strength and durability. Made for a lifetime of use, you can have complete confidence that your new Aluminium Patio Doors are structurally sound and reliable. The strength of aluminium means that frames can support the glazing whist being thinner than other materials. Our aluminium patio doors have super sleek frames to minimise sightlines. A greater glass surface area means you can enjoy unobstructed views to your garden and more natural light. The slim profiles feature a unique bullet nose meeting style. This gives added strength to the sliding sashes and enables the doors to be slimmer than other brands. 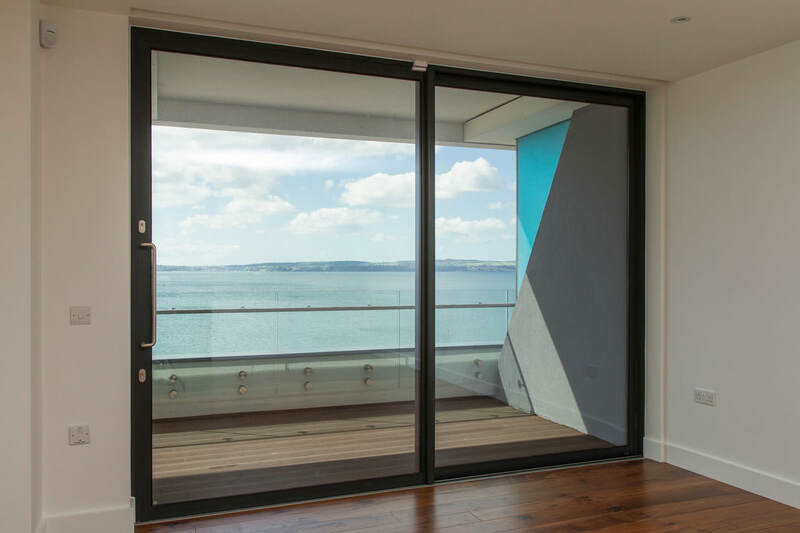 Our sliding Aluminium Patio Doors are finished in polyester powder coated paint produced to the highest standards. 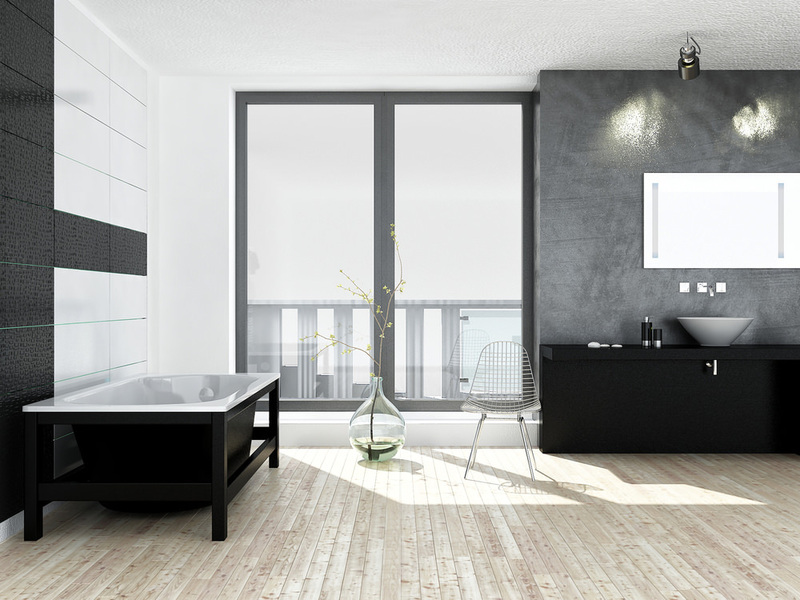 Choose from a range of styles, colours and finishes. We have a complete selection of RAL powder coating colours, with over 200 to choose from including dual colour, realistic wood structure and metallic paint options. This means it’s easy to match your existing interior décor; Aluminium Patio Doors can become part of the overall design of your new living space. Aluminium patio doors are available in an array of colours from the extensive RAL range. If you’re contemplating new Aluminium Patio Doors, security is of the utmost importance. 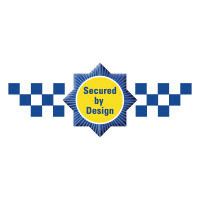 You can relax, safe in the knowledge that our Aluminium Patio Doors have been designed with high-level security. Aluminium Patio Doors include multi-point locking mechanisms fitted on opening sashes, shoot bolt locks on floating mullions and internally glazed sealed units. You have the option of doors that slide back internally or externally. We offer a wide choice of sash configurations including 2, 3, 4 and 6-parted. Our multi-track option allows multiple panes to slide to one side. For instance, if you choose our triple track system, multiple sliders will open in the same direction at once, giving up to two thirds opening aperture. A recessed low threshold option offers unrestricted floor level access. 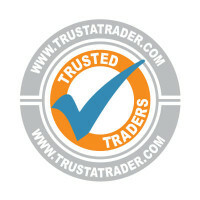 All Our Aluminium Patio Doors Are Guaranteed! 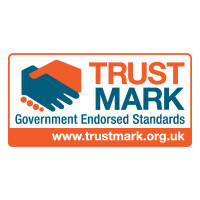 Our Aluminium Patio Doors come with all the assurances you would expect from a quality, British-made product. 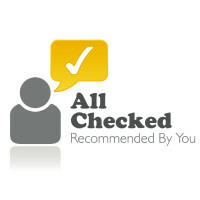 All our work is insured and guaranteed. 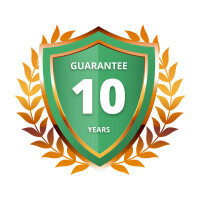 Our Aluminium Patio Doors come with a 10 year insurance backed guarantee, which underwrites my personal guarantee, and ensures you and your new Aluminium Patio Doors are covered. This is not always a standard thing offered by companies, but we incude it with every window and door we install, for customer peace of mind. 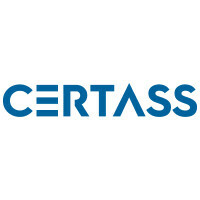 Certass are an approved government body, that deal with the building control certification for replacement windows and doors. By being a member, we are allowed to ‘self-certify’, that the new Aluminium Patio Doors we are fitting into your home, comply with the latest building regulations. 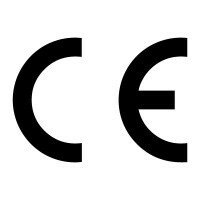 Once we have completed the work, Certass will send you a certificate, certifying that your new Aluminium Patio Doors comply. This certificate is very important, as it is required if you sell your home these days.